Are you and your buddies planning for a big night out for your groom-to-be friend? That’s a nice thing to do now that your friend is about to say goodbye to his life as a bachelor. With that being the case, you have to make this night spectacular. To do that, you simply have to take advantage of Saskatoon’s main sights and nightlife. 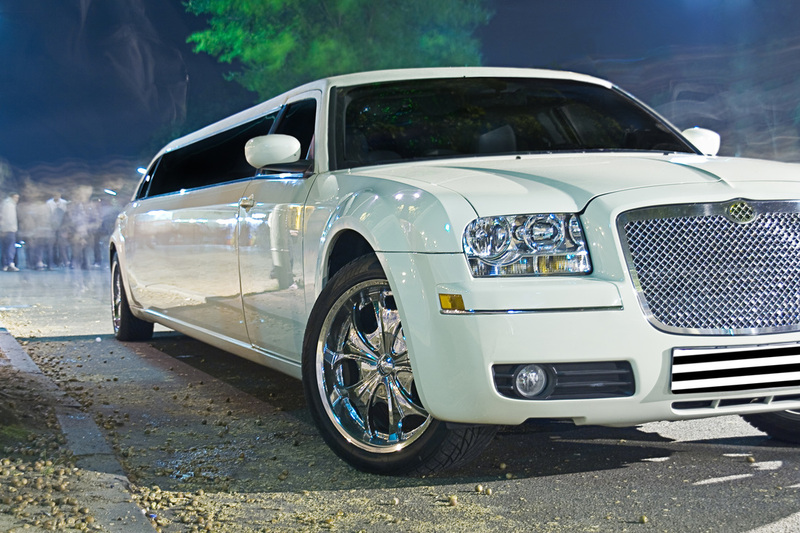 What better way to do that than with our professional limo service. Taking advantage of Saskatoon’s nightlife and the wide array of five star hotels, night clubs, world-class dining and many other city attractions, you can surely find the best place to host your friend’s bachelor’s party and enjoy the last night of his singlehood. To make it more exciting, you can have your choice of luxury ride from our fleet of classic and elegant limousines as your ride back and forth to your destination. 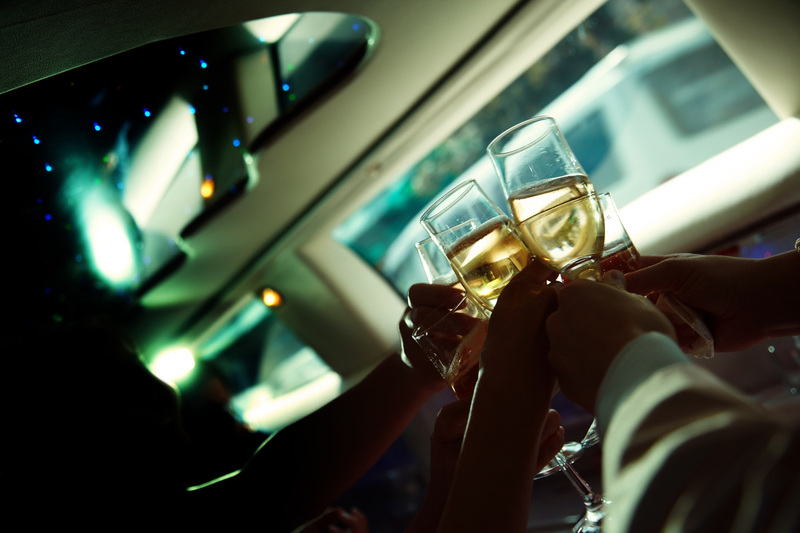 Our limo services for your bachelor party also come with extra amenities such as wine to help you relax and be comfortable while riding to your destination. Our limo service is especially designed so as to make your friend’s last night as a single to be a big night he will never forget. Our bachelor limo service accommodates all your whims and brings you to the places where fun and excitement awaits you guys. Simply let us know your plans so that we can tailor our services to your needs. Otherwise, if you have not yet decided your night’s itinerary, we can help suggest for the best VIP dining, night clubs and other places where you can enjoy and just have fun with your best buddies. You can have our professional team of experts ready to look after you and your buddies while getting you to bars, pubs and clubs safe, comfortable and in absolute style. They will simply go at any length in order to ensure that you will have a fabulous and memorable bachelor’s party. The moment you contact and hire us, we’ll be at your side assisting you until we have safely returned to your home. Designed to offer you with comfort, luxury and convenience, our staff make it a point to ensure that your limousine is maintained regularly and your chauffeur trained to cater to your needs. This way, you are sure to experience the VIP treatment that you deserve. As experts, you can let us rest assured that we will take care of your needs while you and your best buddies can just focus on having fun and having a fabulous time. We have for you a wide array of limousine cars to choose from so we have no doubt that you can find the limousine that suit your needs as well as your party’s moods. We simply want to offer you with a top-quality service that cannot be matched anywhere else in Saskatoon. We make sure you and your friend can experience unrivalled comfort, top-notch entertainment and a variety of exciting things to do that will make his last night as a single man a prelude to the special day of his wedding.